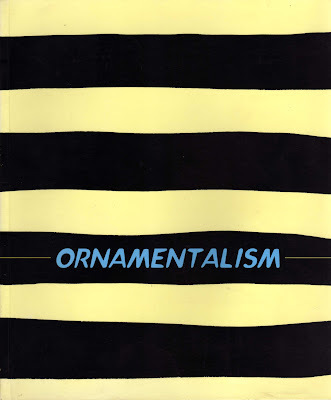 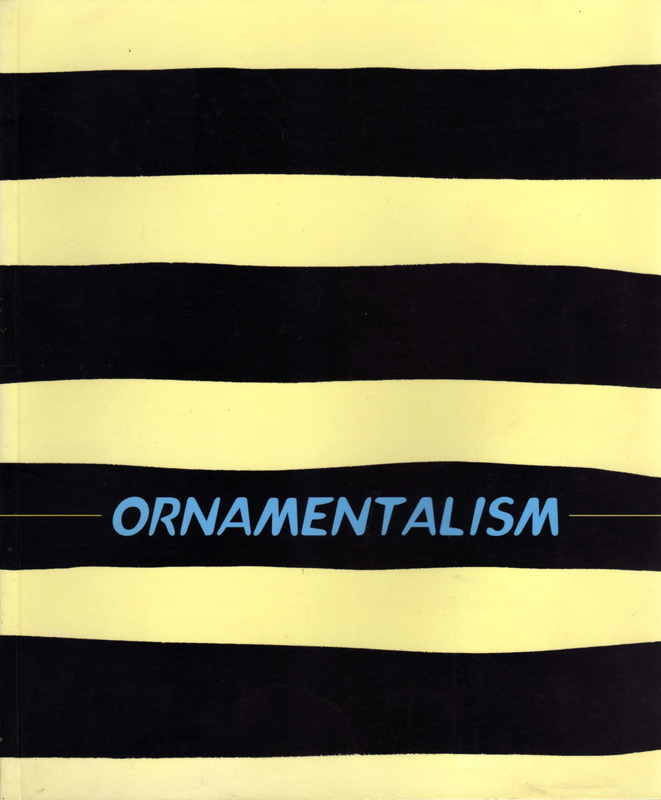 'Ornamentalism' was curated by Andrew McNamara at the IMA in Brisbane. It included the work of Tony Clark, Debra Dawes, Kathleen Horton and Amanda Speight, Anne-Marie May, Helen Nicholson, Elizabeth Pulie, Bruce Reynolds, Constanze Zikos and myself. 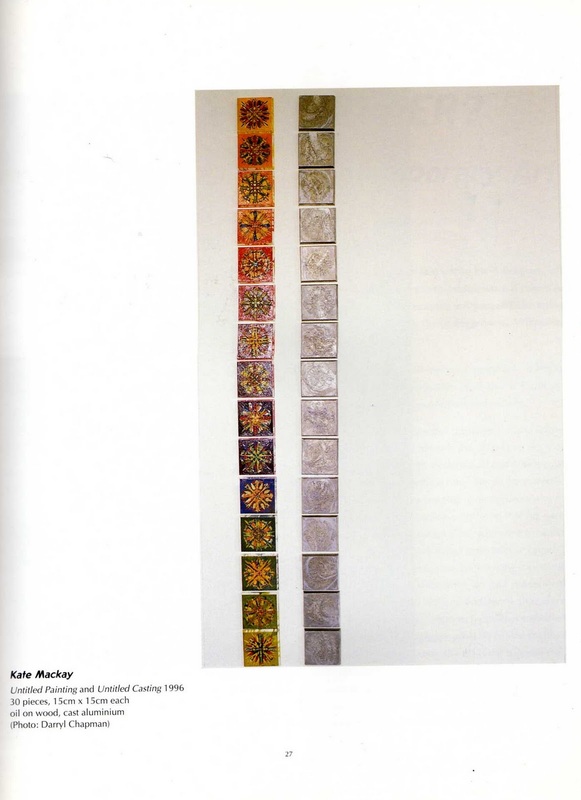 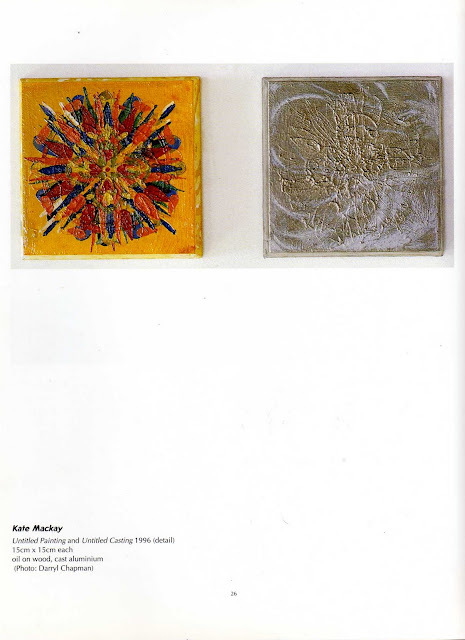 There was a catalogue published by the IMA and Power Publications that included essays by Andrew McNamara, Michael Carter, Toni Ross and Keith Broadfoot.